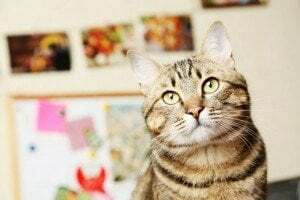 It's true - cats do get separation anxiety, and it can manifest itself via a variety of symptoms, including going outside the litter box, vomiting, and more. 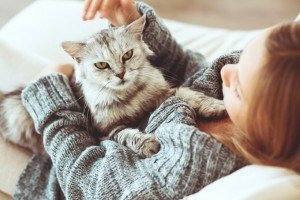 Whether you get the occasional sniffle or you've got itchy eyes and skin rashes, cat allergies can be a pain. But they don't mean you have to forgo having a feline friend. 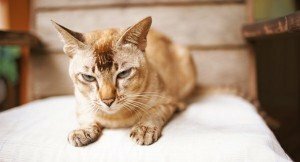 Here's a list of tips to manage cat allergens around your living space. 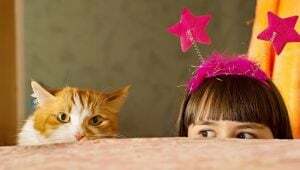 Children become more responsible around age 9 to 12, which is an ideal time to get a cat. 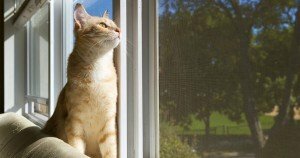 These tips provide guidelines so that your kids and cats can co-exist safely. 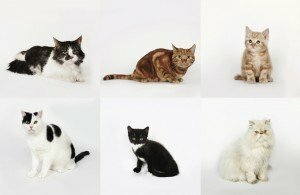 If you are in the market for a feline companion, you have a lot of choices to make. 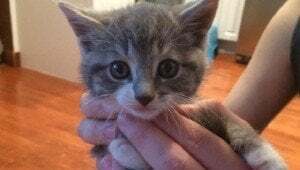 One of the most important is whether to get a kitten or adult cat. 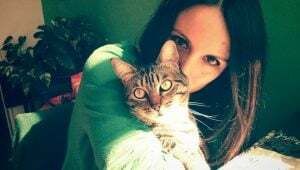 You may not think a creature that sleeps most of the day will change your life, but any experienced cat owner can tell you that your whole world is going to be different in a big way. September 18th through the 24th is Adopt a Less Adoptable Pet Week. We celebrate those who have found homes to inspire others to adopt those who may seem less adoptable. So many cats! Some are large, some are small and some live a very long time. 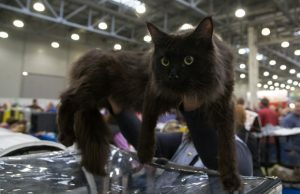 Do you know your cat breeds? 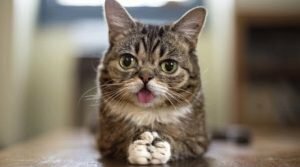 All cats are unique. 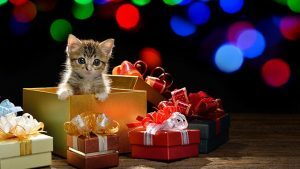 Individual personality traits are displayed within a particular breed depending on how the cat is raised and his early socialization. 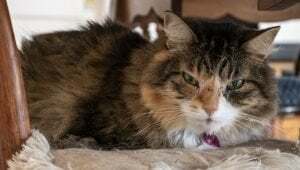 Back in 2016, Liz Kirkham found a feral cat in a deathly ill state outside her apartment complex in Oxford, Ohio -- and it was the start of a journey that would involve love, heartbreak, and the rescue of a second feline in need. 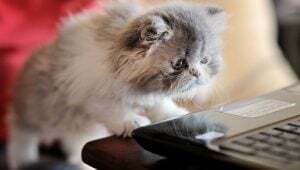 Cat Training: Can Cats Really Learn Tricks And Commands? 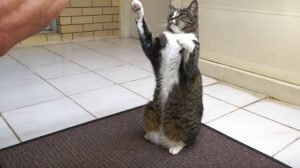 Yes, you can train your cat and you should. It's fun! This tiny chip, implanted (safely and painlessly) between your cat's shoulders, remains with the animal his entire life. 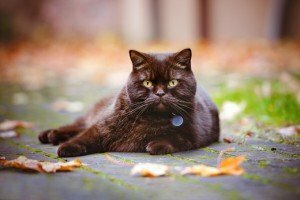 Consider it a valuable back-up plan should your cat's tags become removed or the collar lost. 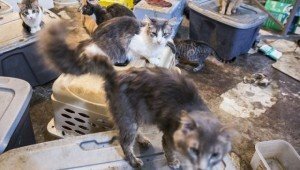 Over 100 Cats Saved From Home Of Animal Hoarder, And You Can Help! The cats and a few dogs were rescued from a condemned house and are at the Muncie Animal Shelter. The shelter needs your help caring for all the new animals.